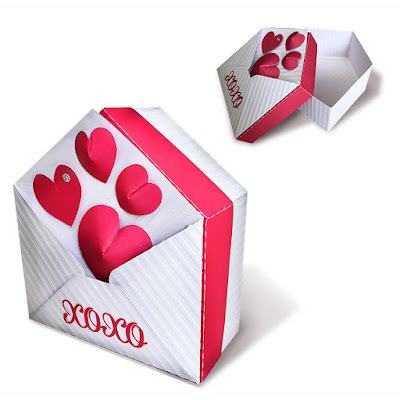 Cute gift box for someone special. The assemble tutorial is below. 2-3. 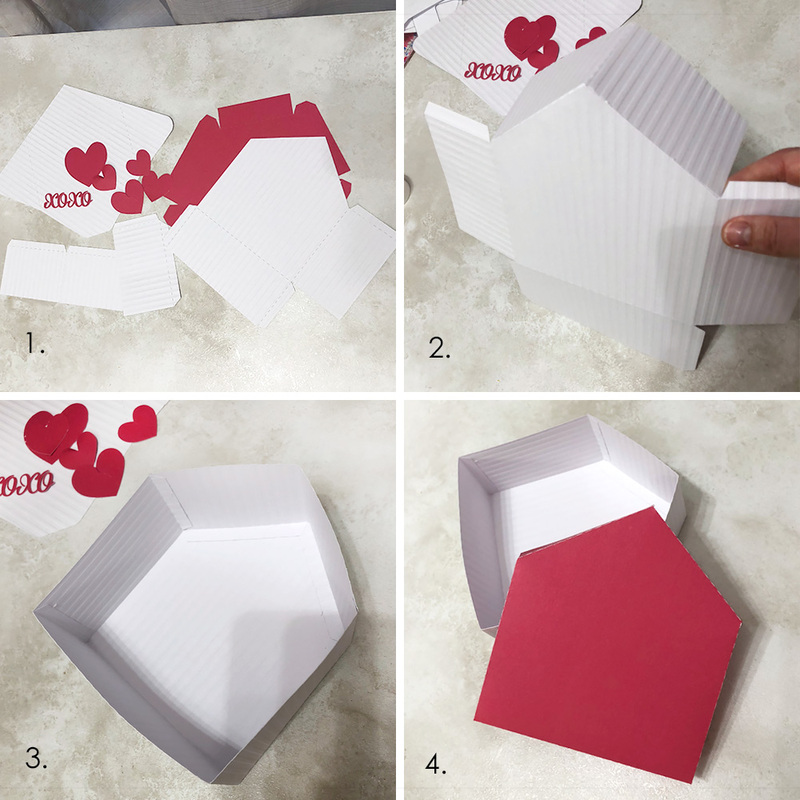 Glue together bottom parts. 4. 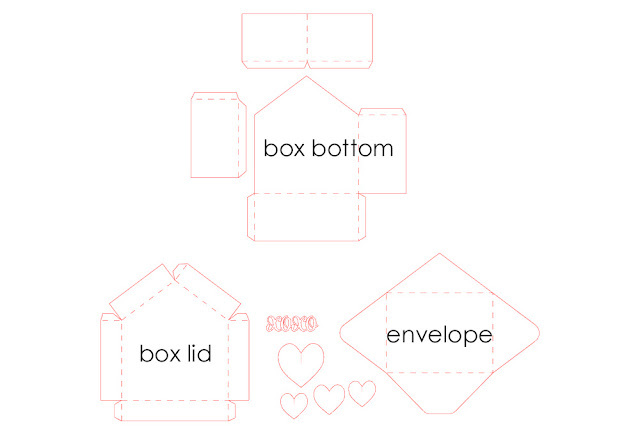 Assemble the lid and the envelope. Adhere the envelope on the lid.